Welcome to Zuko's Bakery. 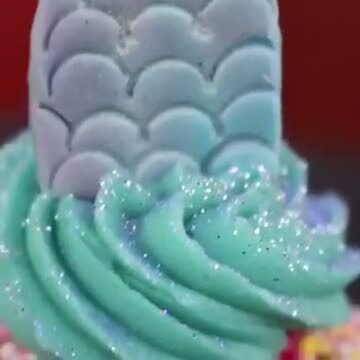 The home of Ireland's most unique customised cake service. We pride ourselves not only our great tasting flavours but on the sheer authenticity of our desserts. We offer desserts for every occasion like weddings, corporate events and birthdays.